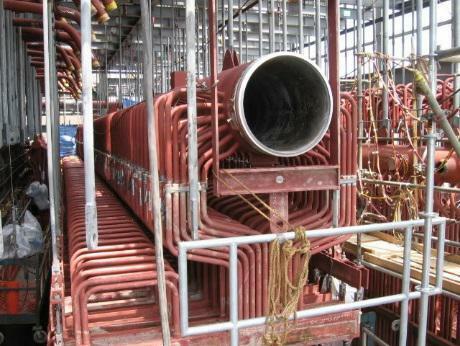 Tubacex tube manufacturing range covers all main grades used for heat corrosion and oxidation resistance applications. 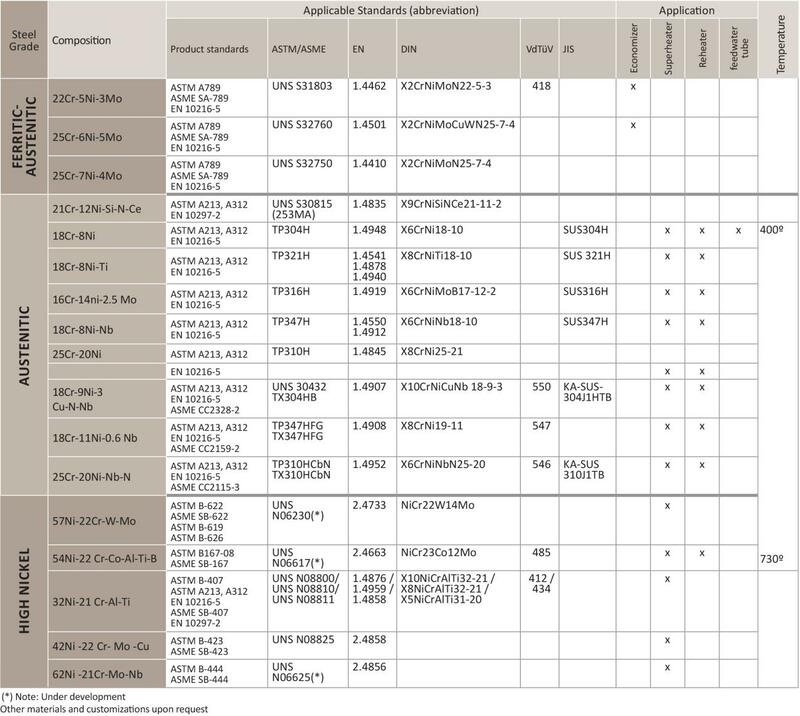 Stainless and nickel grades are traditionally used in reheater and superheater though they may also be required in other parts of the plant. 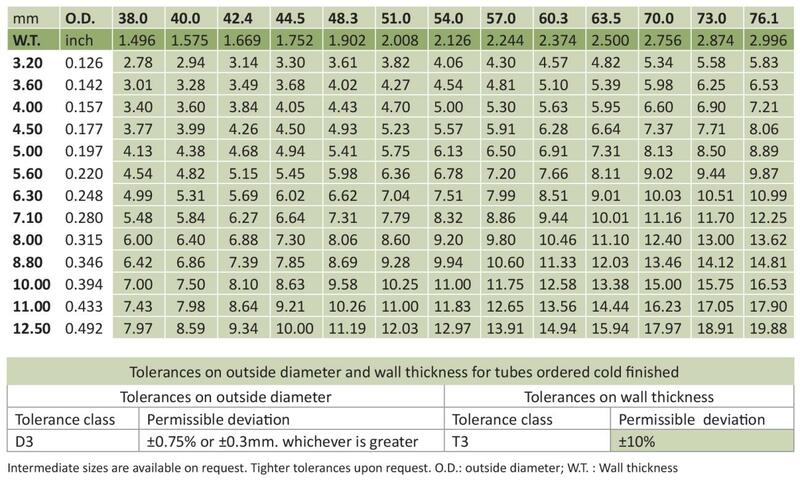 The use of stainless and nickel heat resistance materials in RH an ST has proven to be far superior over ferritic steels in high temperature corrosion and oxidation environments. Their outstanding properties make them the correct choice for our customers when searching for materials in advanced equipments. Our metallurgical engineers are devoted to the development of sophisticated steels capable of operating in the demanding environments of the future. 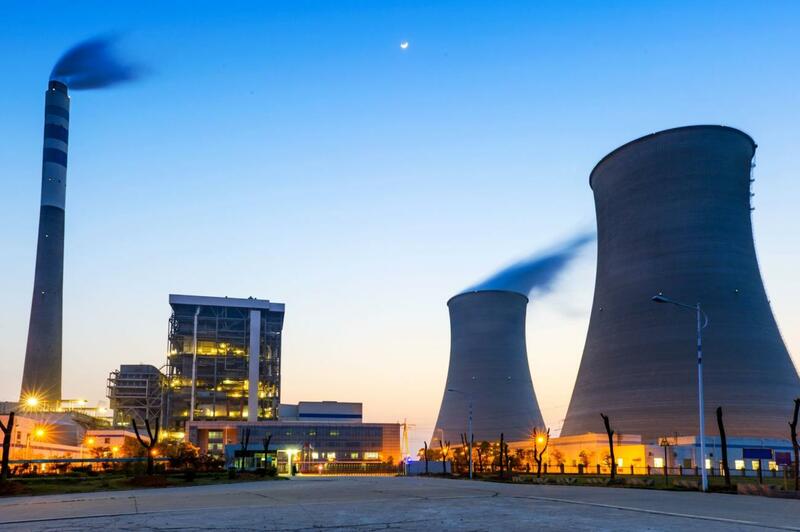 Tubacex has signed collaboration agreements with leading R&D laboratories and main Industry Associations in order to participate in the next generation of Power of plants at 700ºC which Ni reduce significantly plants emmissions. 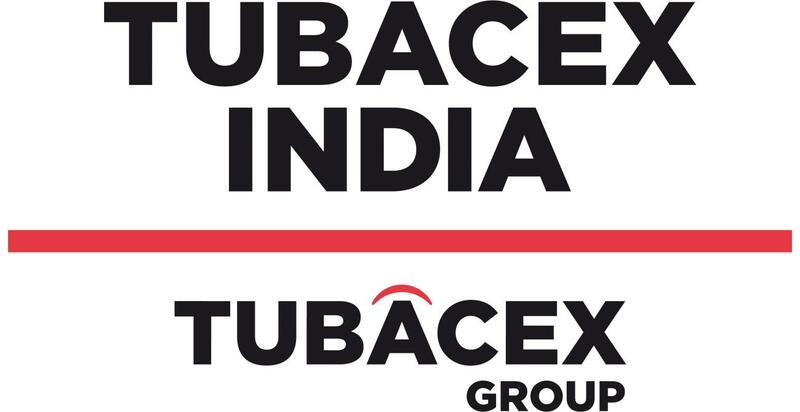 The Tubacex Group has extensive manufacturing program for seamless stainless and nickel steel tubes for its application in boiler equipments. 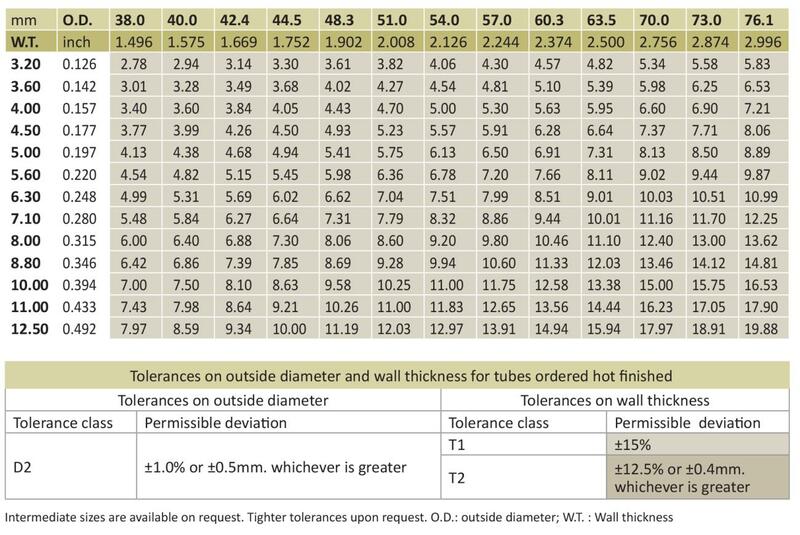 Tubacex manufactures boiler tubes at an outside diameter from 38.1 to 76.2 mm according to international manufacturing standards. 2016 © Copyright. Tubacex. All Rights Reserved.